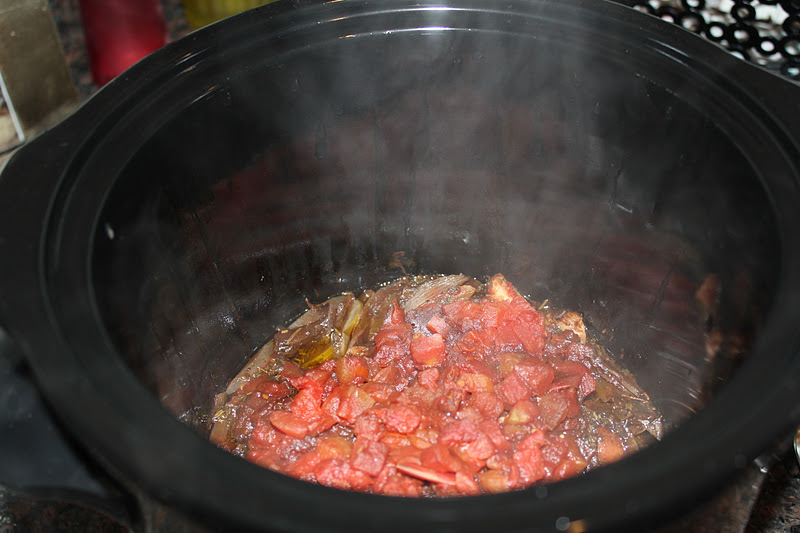 I spotted this week’s recipe on Skinny Crockpot about a week ago. 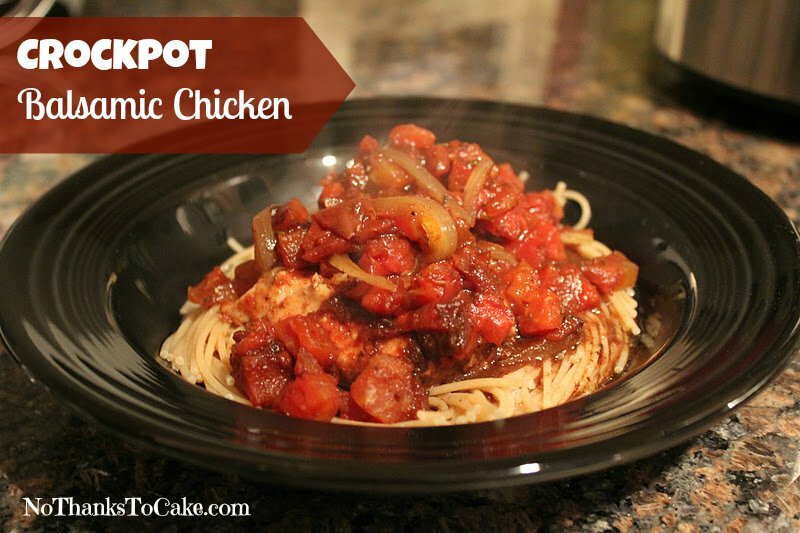 The recipe itself comes from a fabulous Facebooker – – Dishing with Leslie. 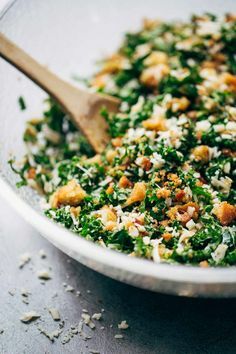 Check them both out… Tons of delicious recipes that you will want to make – – I promise! 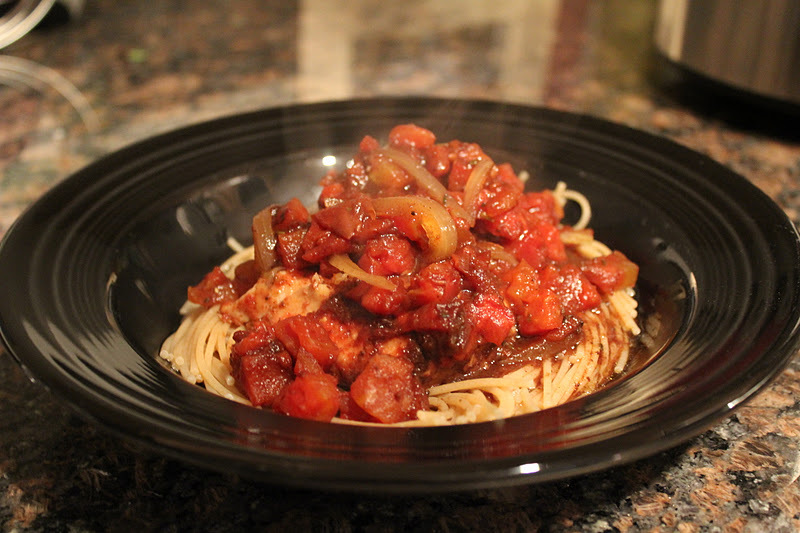 As winter sets into Colorado, I know that warm, savory comfort food will be what I’m craving. 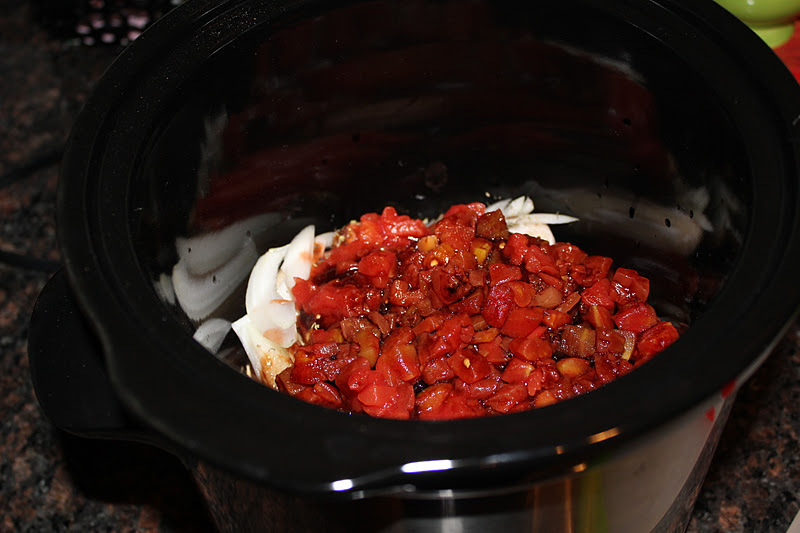 My favorite kind of comfort food comes from the crock. 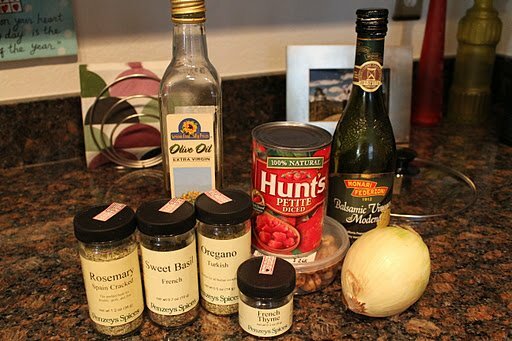 One of my favorite ways to eat pasta is to make it with a can of tomatoes, some onion, some garlic, and balsamic vinegar. 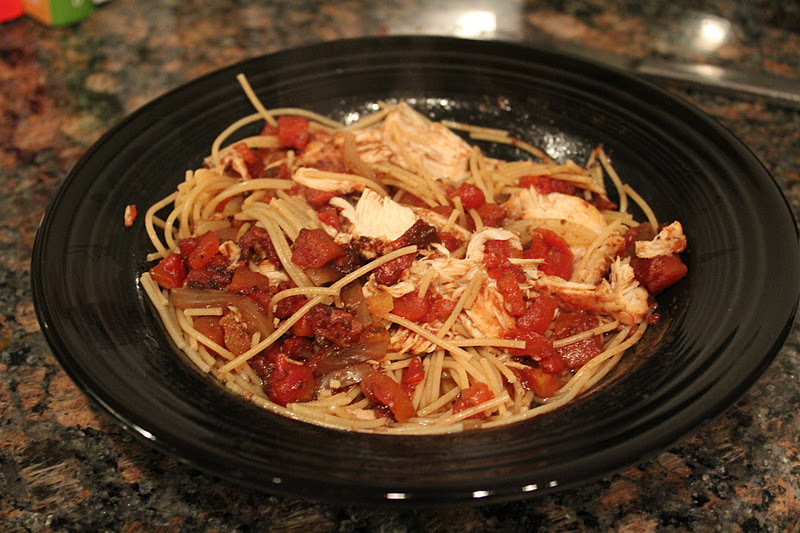 This recipe brought together all the goodness of my easy go-to recipe and added some tasty slow-cooked chicken. Because I was cooking for just one, I only made 1/2 of the recipe below, and the quantities listed made it VERY easy to make just 1/2. 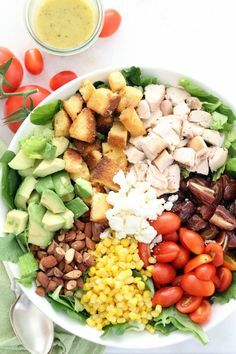 What’s easier than throwing some ingredients in a crock in the morning and then having a tasty dinner waiting for you when you come home? NOTHING. I modified the original recipe slightly, removing the olive oil and adding slightly less vinegar. Overall, it was REALLY delicious!!! 1. Spray the bottom of crock pot with Pam cooking spray and place in chicken breasts. Add salt and pepper to each breast. 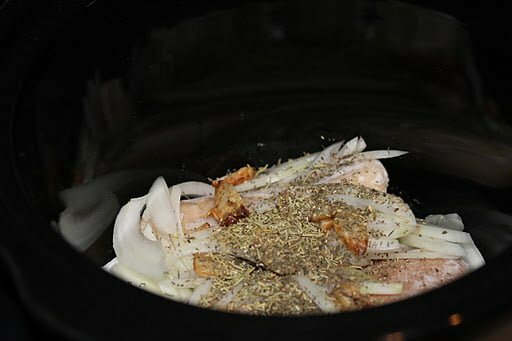 Put sliced onion on top of chicken then put in all the dried herbs and garlic cloves. Pour in vinegar and top with tomatoes. 2. 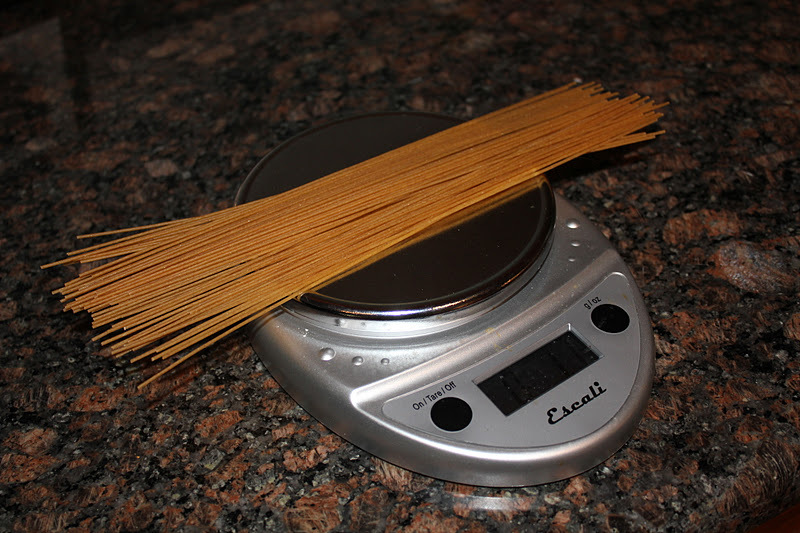 Cook on high 4 hours, serve over one ounce of cooked pasta.